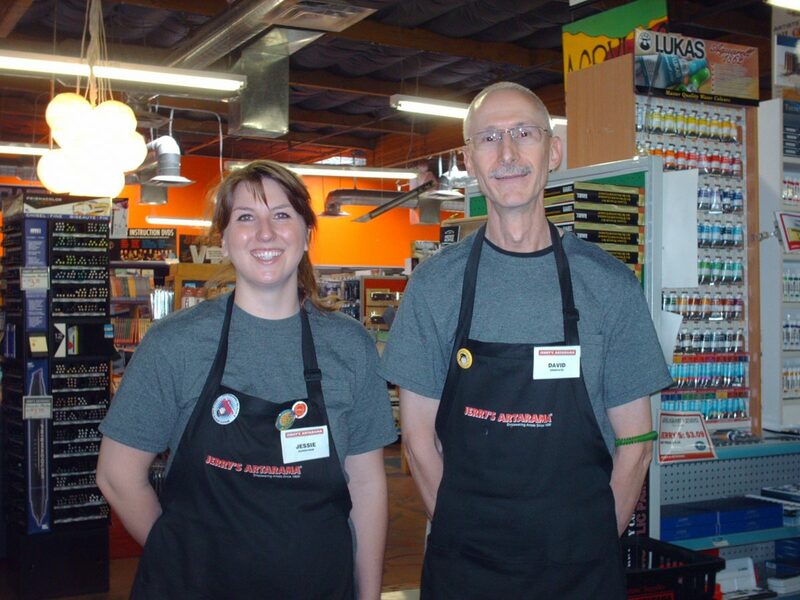 Whether you’re a pro looking for the perfect medium or an aspiring artist trying out something new, the friendly and skilled staff at our Tempe location is here to help. 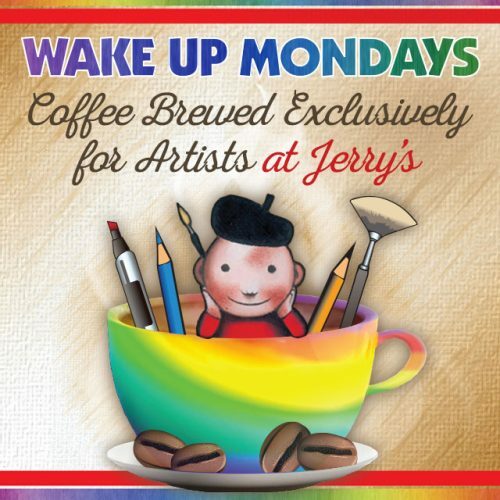 We only hire artists, so our team is part of the thriving local art community and well-versed in a variety of media. 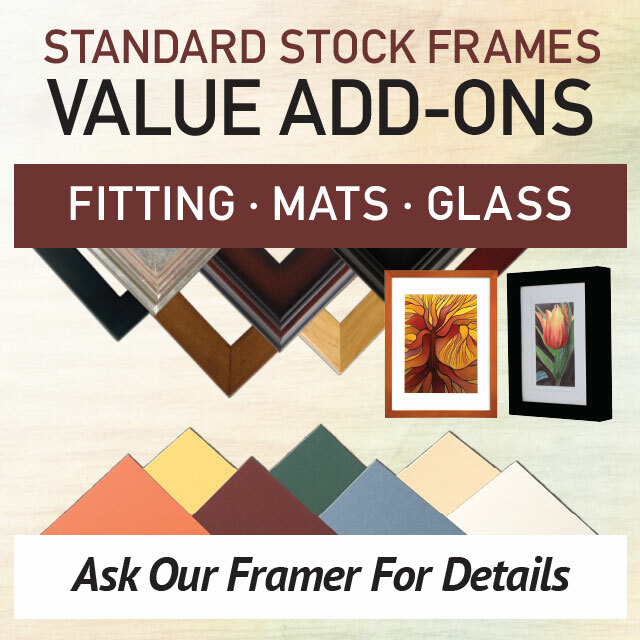 For your finished pieces, our frame department is always ready to help your work look its best and give your pieces the attention they deserve. 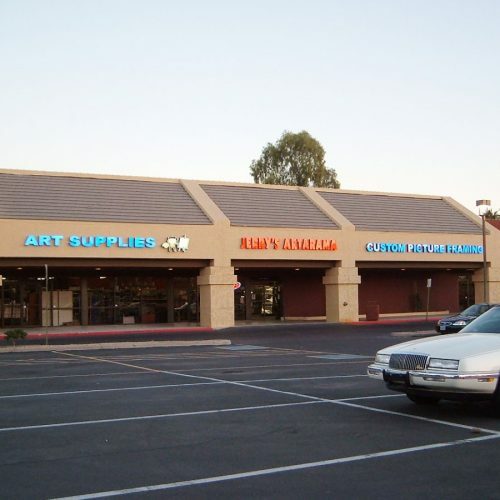 Stop by our Tempe art supply store to speak with one of our framing pros and show off your latest work! We love seeing what you’re up to and can help you find something special to showcase your newest piece. 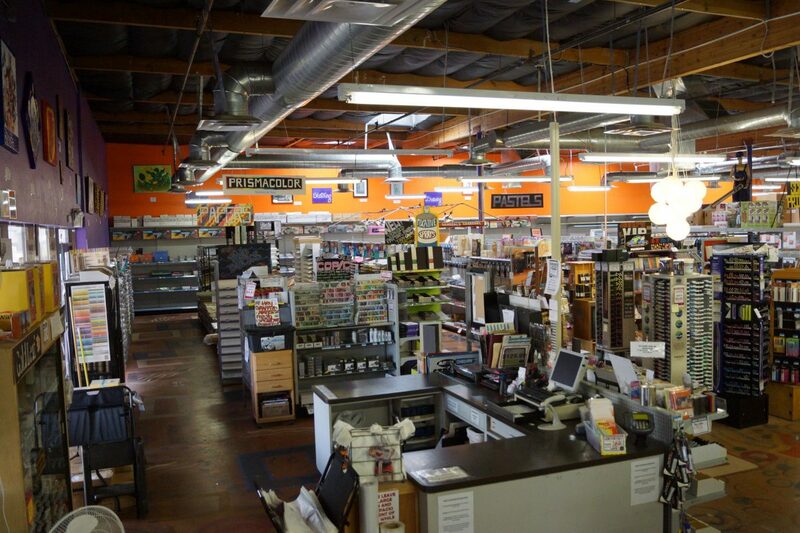 Sign up for our Tempe art supply VIP club and save 10% on your supplies each time you come in. 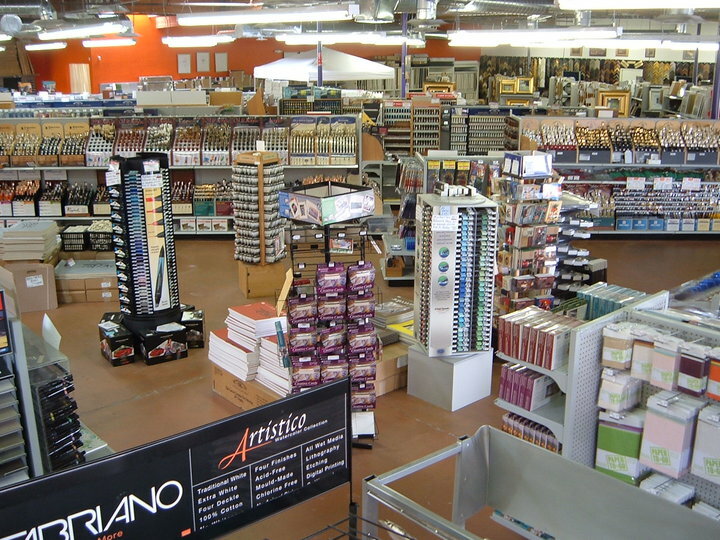 We know you need quality art supplies to make the most of your work, and we want to make sure you get a great deal on paints, brushes, papers, and more with every visit. Sign up now to claim your artist VIP club discount and start saving today! 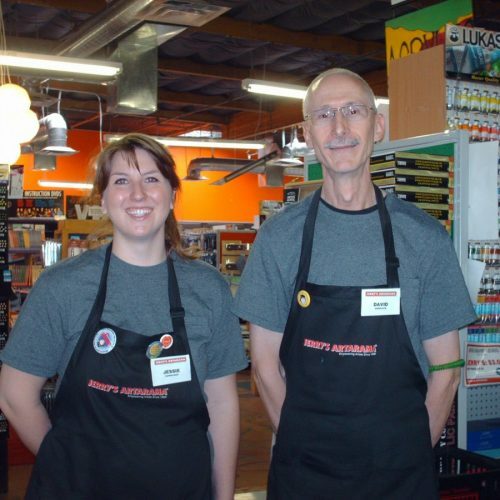 We’re delighted to be part of Tempe’s thriving and active art community and offer support in a variety of ways. 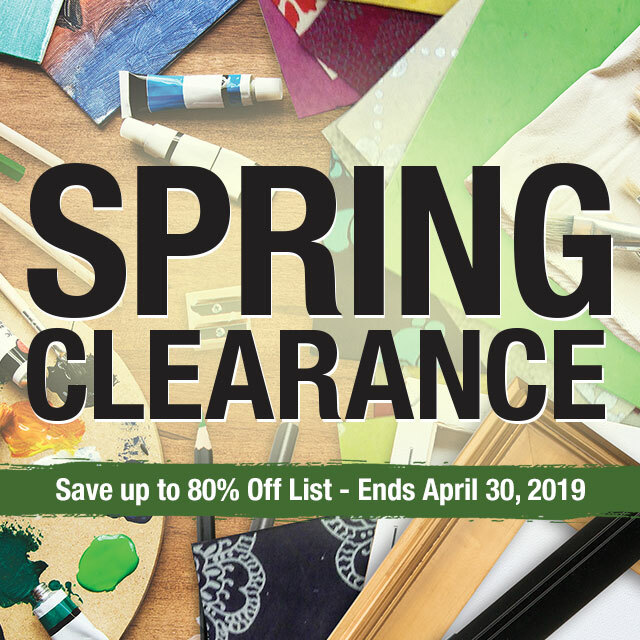 From giving you a first look at our latest art supplies to demos that showcase the newest media, techniques, and skills, we offer plenty of ways to connect. 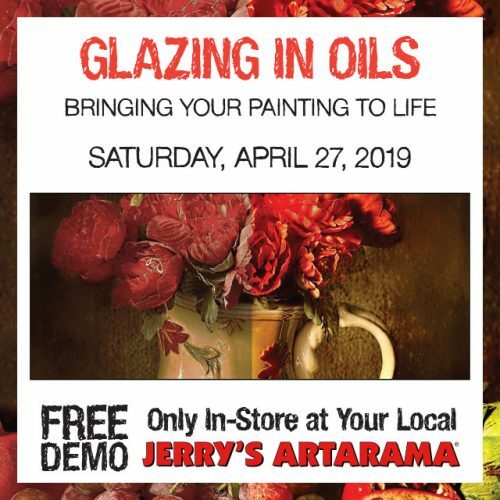 Try an in-store demo complete with snacks and offerings from local vendors, pick up some new skills, and meet other artists. 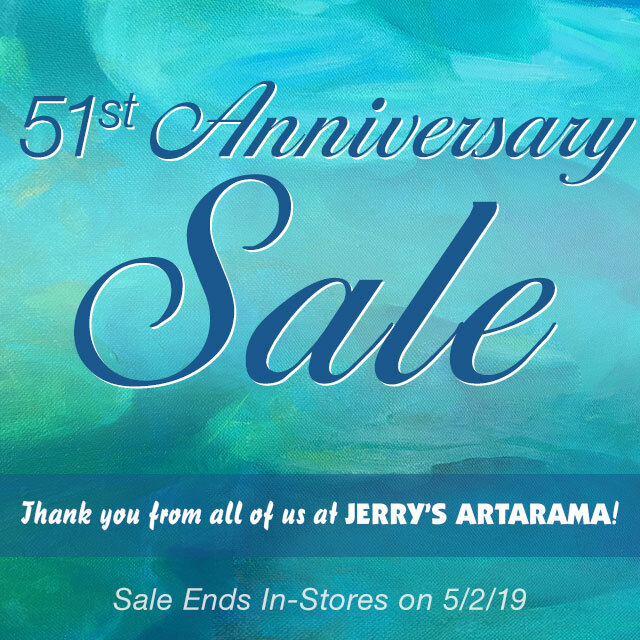 Conveniently located in the heart of Tempe, not far from Arizona State University, Jerry’s Artarama has been the go-to spot for Arizona art supplies for almost 15 years. 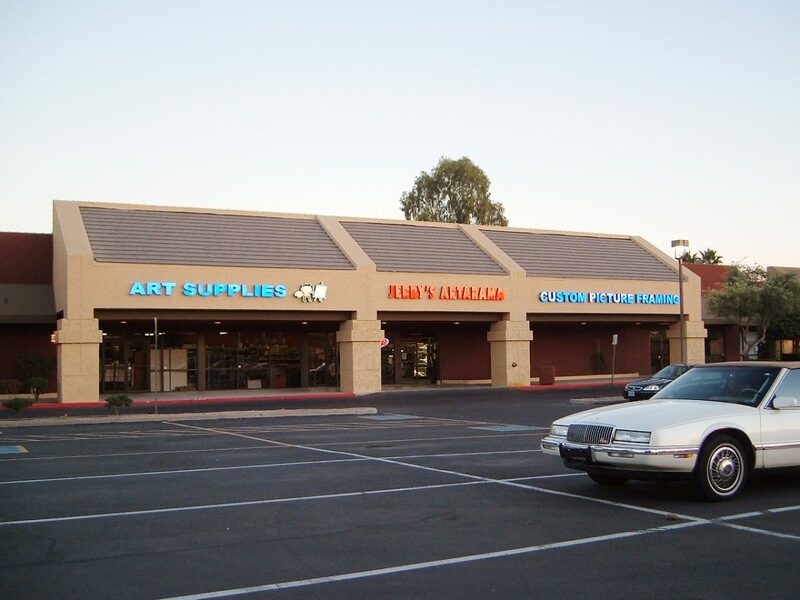 We’re proud to be the largest art supply store in Tempe, Arizona with a massive custom frame shop. 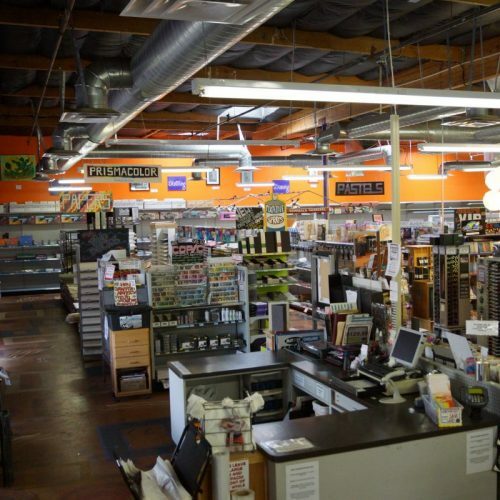 Our Tempe art supply store just installed a custom stretching area for your canvases to help customers get everything they need for their next masterpiece. 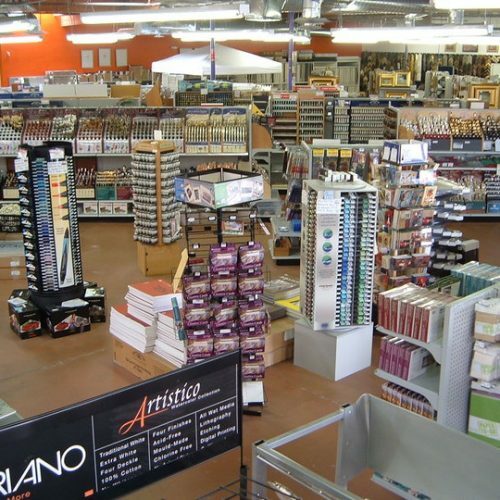 From hobbyists to professional artists, we have all the art supplies you’ll ever need. Each one of our employees is an artist themselves. 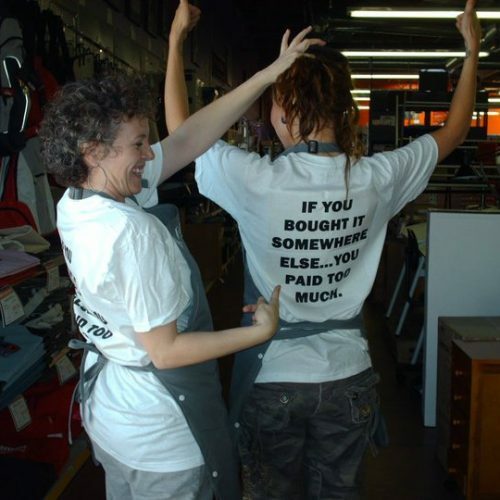 That’s why we’re renowned across the state for our exemplary customer service. 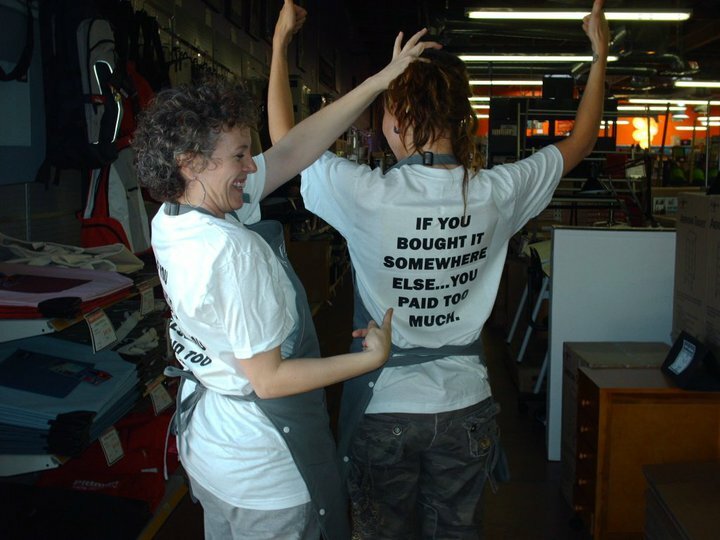 We’re a team of artists helping artists and all of us look forward to giving you the advice you need.